(Leer en español) We all know that Seville has become one of the most visited and best rated tourist destinations in the world. In recent years, you will have noticed the increase of tourists in its streets throughout the year. Between them, Asians are the group with a biggest increase. 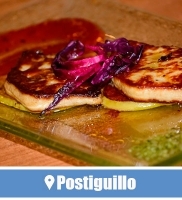 Have you thought about how Asian people enjoy tapas in Seville? The menus in Asian languages help them to it. There are Korean menu, Japanese menu or Chinese menu. We recently knew that Seville was chosen by The Telegraph as the best winter destination in Europe. Moreover the data collected during 2016 also reflect the Asian tourists increase. Promotion actions are being carried out for Asians to visit Seville, and… we have to adapt? When you visit a country different from yours, with a different culture, foreign customs and a way of life that has nothing simillar with yours, do you want that everyone adapts to you? Or do you like to live the cities “from within”? Surely you do not want to be treated special, neither for good nor, especially, for bad. You want to take the same transport as the natives, you want to take their schedules, pay the same as them and eat the same way. So, would it make sense to open dozens of Asian restaurants in Seville because they visit us from that continent? 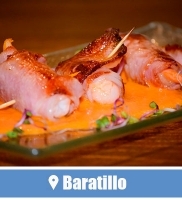 At BarTapasSevilla.com we are clear that this is not the best idea. When a tourist comes from China, from Japan, from Korea or any other country, he may be curious to see how a Peking duck is imitated here or how we fight with sushi and chopsticks. But what he really wants is to know the taste of our traditional recipes. 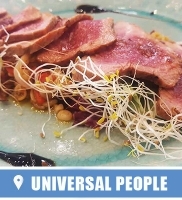 Where to find Menus in Asian languages at Seville? A Chinese wants to eat a varied of ham, cod and bull tail croquettes. 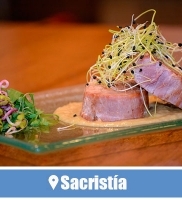 The Japanese love the sirloin with whiskey sauce and the Korean dies for a good fish marinade or a salmorejo. 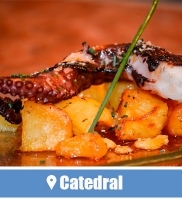 How to help them to taste the most delicious and typical tapas of the Sevillian gastronomy? Adapting to them? Not making their meal, you just have to give them easiness to choose. 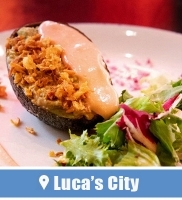 We have searched for tapas bars in which multiculturalism is more on the menu than in the food. 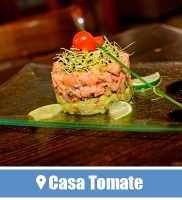 They offer traditional tapas, although with an avant-garde touch. However they give information about the recipe and the product for anyone. Also for Asians with menus in Asian languages. These restaurants have adapted their menus to visitors from China, Japan and Korea, translating its into several languages. 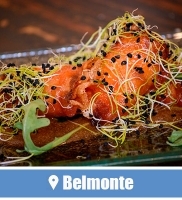 The one that years ago was a popular pub at Seville Downtown, is now a pluricultural tapas bar. People from all over the world enjoy their terrace in front of the Orange trees Patio of Cathedral. To help the customer, the waiters have ease with the languages and the menu is up in 9 languages. Also there are Chinese Menu, Korean Menu and Japanese Menu. 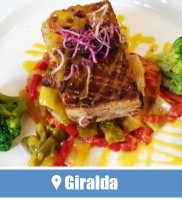 We have already visited this restaurant at Placentines Street, “where the Giraldillo would rest if we lay down the Giralda”. 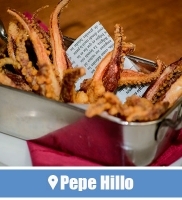 In addition to English, French, Italian and German languages, the Pelayo staff offers their menu in Chinese, Japanese and Korean languages. 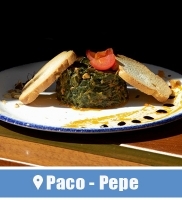 One of the most popular tapas bars in the city that we visited to taste the star tapas of Seville. Open since 1939, it has become a meeting point for tourists, Sevillians and flamenco lovers. 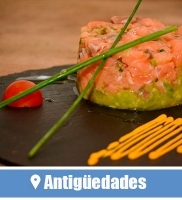 If there is something that an Asian loves in Seville, it is eating in a flamenco atmosphere. 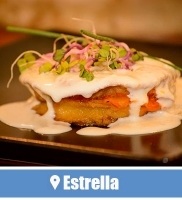 Hence the success of Bar Estrella among tourists with this origin. 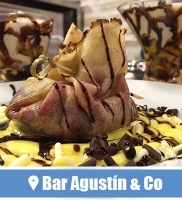 These are just some of the tapas restaurants and bars in Seville that offer their menus in Asian languages. 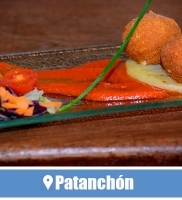 Thanks to it, they help to see the happiness face of the Asian people enjoying tapas in Seville.